A már jól bevált Skudo készülék továbbfejlesztett változata a TickLess Pet készülék kedvenceink számára. 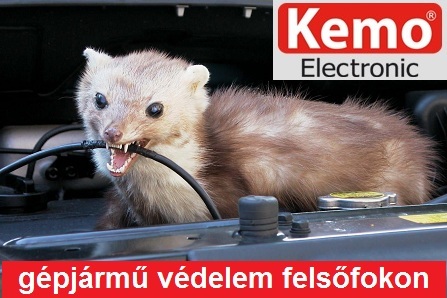 macskáktól történő távoltartására, környezetbarát módon és ellenjavallatok nélkül. kiszárítása javasolt – így abban a nedvesség nem tesz kárt. Méretei miatt kisgyermek kezébe ne kerüljön. Comfortis; Nitenpyram: Capstar; Lufenuron: Program). interactions with other pharmacologic treatments in action, and reverse their effects. not be applied on dogs at an age lower than 8-14 weeks. Growth Regulators (IGR) like Methoprene, Pyriproxyfen) or with inhibitors of growth (IDIs), like e.g. will continue for several weeks after beginning the treatment. considerable trouble and transmit several infective diseases. anesthetic substances, which help to avoid reactions on the host’s side. determine heavy blood loss as well. which has in consequence heavy anemia emolitica, which can cause the death of the cat. as well as in humans. 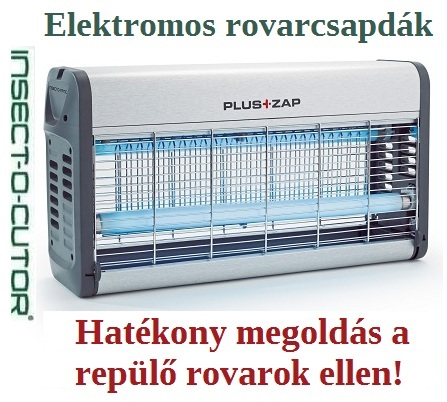 “revolutionary device against fleas and ticks”. which are for sure infested. The product is sold in single pieces and is identified like in the photo. is completely harmless for people and animals, non-toxic and odorless. further regulations. By pressing the button you can check the operation every time. further regulations. By pressing the button you can turn the device on and off as needed. up to 30 days after application. been difficult or given false results. homogeneous in the total parasite load. ultrasound device is attached but not activated. ideally in single boxes of with certain dogs in the same state. following the same process already used. device or the spot-on pesticide could be recorded. thigh’s back part, the rump’s back part in the zone of the tail’s line, abdomen and inguinal region. concentration of fleas and ticks has not grown in any of the subjects participating in the experiment. chemicals, the number of parasites remained stable while in some subjects it increased slightly. period of inactivity was 12 hours. products, and then activating the device to avoid new infestation. During the whole phase of experiment no auditive disturbance was registered by the operators. 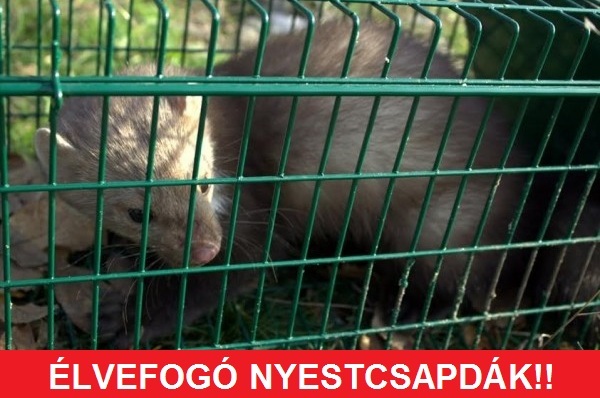 Pest-Stop BUGO ágyi poloska csapda puha textíl felületre 12db/cs.